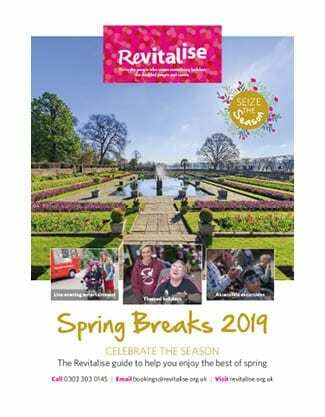 Our latest brochures tell you all the info you could possibly need to find your ideal Revitalise break. Prices, locations, themes and dates - they're all here. Our biggest brochure yet, showcasing all of our fantastic themed holidays for disabled people and carers. 2019 promises all your favourite themes and some new ones too, as well as new excursions, activities and entertainment. 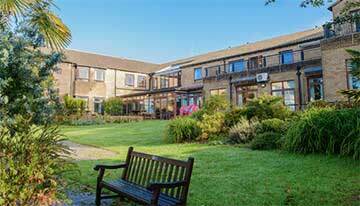 You can also find out what’s included in our holidays, the financial support we provide, and the tailored care we offer, where you can choose a Care Support Package that’s suited to you. 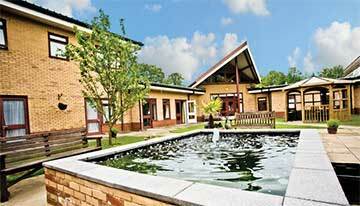 Your perfect holiday awaits! 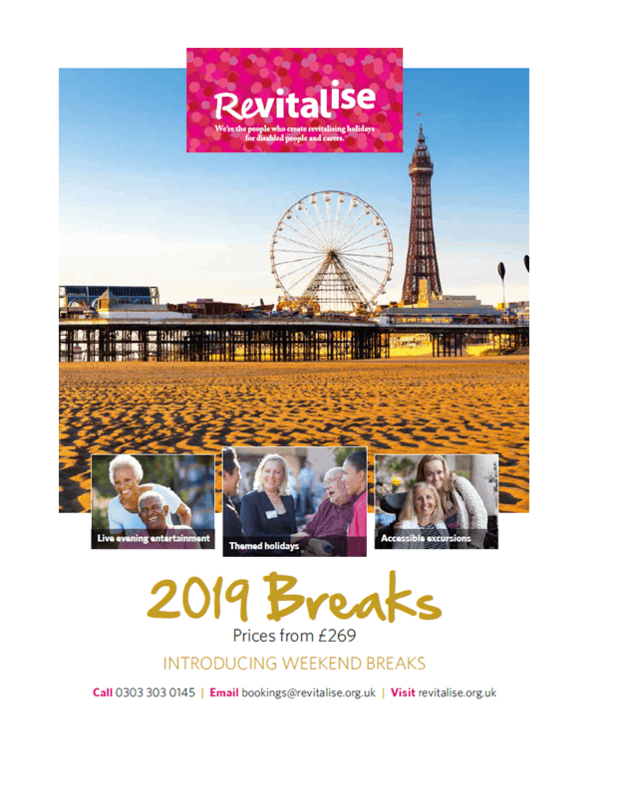 View our 2019 Breaks Brochure online or download the PDF version. Are you ready to seize the season? With spring fever hitting the nation, we list eight handy tips to take advantage of all that this season has to offer. 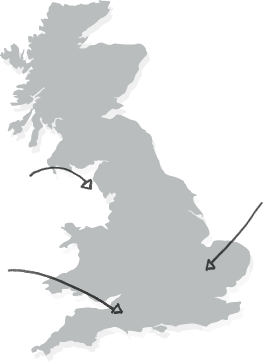 So, whether you want to explore the history that makes Britain what it is today or recharge your batteries at the seaside, you’ll be utterly spoilt for choice this spring. 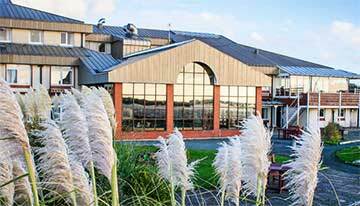 And you can now enjoy 4 nights for the price of 3 – the perfect opportunity to go on a quick spring getaway! View our 2019 Spring Brochure online or download the PDF version.